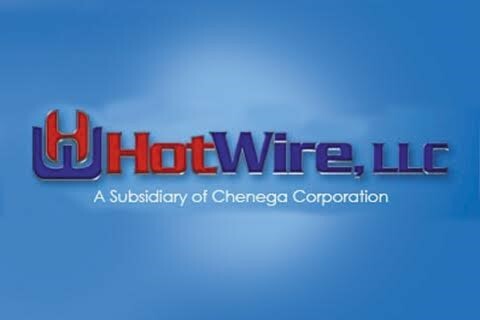 Hot Wire, LLC (HW) has provided specialized electrical and telecommunication construction services in Alaska for more than 50 years. Today, HW stands ready to provide outside electrical, inside electrical, and communications as an integrated contracting solution, specialty subcontractor, or ongoing maintenance and service provider. Licensed, bonded, and insured in Alaska, HW’s experience in remote and challenging environments has won it work from the North Slope oilfields to tiny outposts in the Pacific. HW is committed to meeting client needs quickly and efficiently. We pride ourselves on completing all of our projects safely, on time, on budget and to the highest specifications in the industry. Hot Wire serves industrial, commercial, and institutional customers and has developed a wide-ranging portfolio of projects from healthcare, government, military, and oil and gas sectors. Collectively, HW staff can assist you with constructability reviews, estimating, and program management. Field crews of wiremen, linemen, technicians, and service personnel are provided from the Local IBEW 1547 on an as-needed basis. HW owns more than $2M in specialized equipment, which is maintained by in-house mechanics to ensure consistent quality performance.